The Department of Telecommunication gave its approval after receiving an amount estimated over Rs 72 billion on July 23. 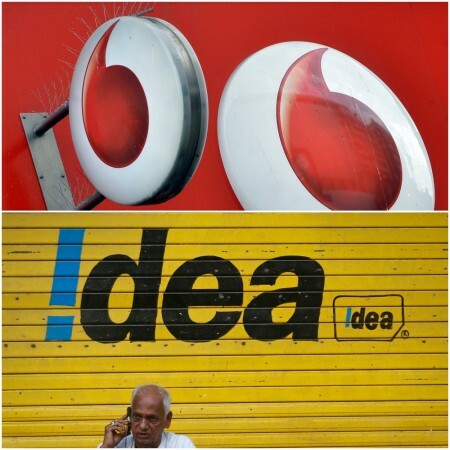 The Department of Telecommunication (DoT) gave a final nod to the merger of Vodafone India and Idea Cellular on Thursday. The merger of the companies will give rise to India's largest telecom operator worth more than 23 billion USD. "The Department of Telecommunication has given its stamp of approval for the amalgamation after the two firms provided for Rs 7,248.78 crore as one-time spectrum charge (OTSC)," a senior government official told PTI. DoT gave its approval after receiving an amount estimated to be over Rs 72 billion on July 23. In addition, both companies have deposited Rs 33.22 billion as a bank guarantee for OTSC and Rs 39.26 billion cash for liberalising spectrum up to 4.4 MHz assigned to Vodafone administratively. Kumar Mangalam Birla who is the Aditya Birla Group Chairman stated that the merger marks the beginning of an "exciting journey". Moreover, the new entity will be headed by Vodafone's current Chief Operating Officer (India) Balesh Sharma. The company will now have more than 438 million subscribers and a revenue market share of about 37.4 per cent. Telecom Secretary Aruna Sundararajan stated that the government hopes the market to stabilise post-merger. "We expect to see robust growth in the telecom sector with the emergence of three strong private sector players, and one public sector player," PTI quoted her as saying. Both the firms together hold nearly 430 million customers, which would overtake Bharti Airtel that currently has around 344 million users. Are British telecoms a good investment? 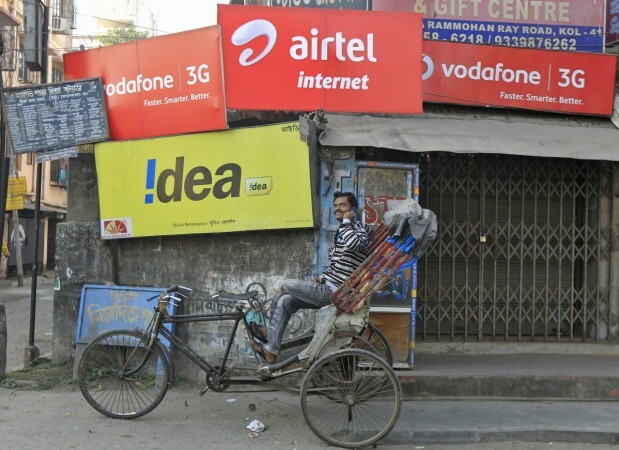 In contrast to the government's expectations, experts feel that the Vodafone and Idea merger would be vulnerable to market share losses due to the increasing competitiveness of the market. In order to provide customers with the best data, speed and rates, both Airtel and Reliance Jio are investing heavily in infrastructure so that they could enhance their data capabilities. As per reports, Airtel and Reliance Jio are ready to invest from Rs 3 billion to 4 billion USD on infrastructure, whereas Vodafone and Idea are likely to invest around 2 billion USD for the next two years. Notably, the combined debt of Vodafone India and Idea will be an added burden on the margins. According to the rules, the merged entity may have to decrease its market share on the basis of gross revenue in some circles such as Madhya Pradesh, Haryana, Kerala, Maharashtra and UP (West). The deal has gained approval at a time when the market is facing price war with the richest Indian, Mukesh Ambani's Reliance Jio, which has emerged as the world's second-largest telecom market.